Pema Khandro offers the Vajra Sangha membership in order to foster levels of interest, commitment and experience. There is no one right way to study Buddhism, because Buddhist teachings are beneficial in both small and large doses. For students who prefer deeper, more intensive study, over the long-term and in a more traditional format of relationship with a root teacher, and sangha community of committed practitioners, Pema Khandro offers the Vajra Sangha. The Vajra Sangha are the personal students of Pema Khandro Rinpoche. The Vajra Sangha practices Tibetan Buddhism according to the Nyingma tradition’s esoteric teachings of Dzogchen Nyingthig, in the simple style of the Tibetan Yogis (sngags pa), as taught by Pema Khandro. Vajra Sangha members (and all Lamas, teachers and instructors in the school) are committed to central ethical principles of Buddhism. These include maintaining the five precepts which includes avoiding harming other beings, observing vigorous honesty and self-reflection, not taking what is not being given, being free from drug and alcohol addiction. It also includes avoiding sexual misconduct – avoiding breaking vows or causing others to break their vows and avoiding degrading others based on gender. 6. Emotional maturity reached through previous preparation. Students are expected to be independent thinkers, who stand on their own two feet, actively question teachings and their own minds, are responsible for coming up with their own answers, and who arrive with highly cultivated emotional intelligence and spiritual intelligence. Pema Khandro teaches Buddhism for “spiritual adults,” meaning that she is not a parental figure nor a mystical one, but instead functions as teacher of Buddhist philosophy and practice. She functions as a ‘spiritual friend’ who can open the doors to Buddhist resources and ideas. Her view is that the power of Buddhism and Dzogchen teachings comes from study and practice. Buddhism’s power lies education and the cultivation of innate intelligence. Study of Buddhism and working with a teacher of Buddhist philosophy does not replace personal responsibility for working through psychological issues. Pema Khandro is not a psychological therapist and does not offer therapy, for psychological needs students will be referred to professionals for support. Her teachings advocate for Buddhists to take advantage of modern medical, scientific, psychological and other professional support whenever needed. For this reason, one must also have completed a significant level of personal growth or psychological work before entering the Vajra Sangha. 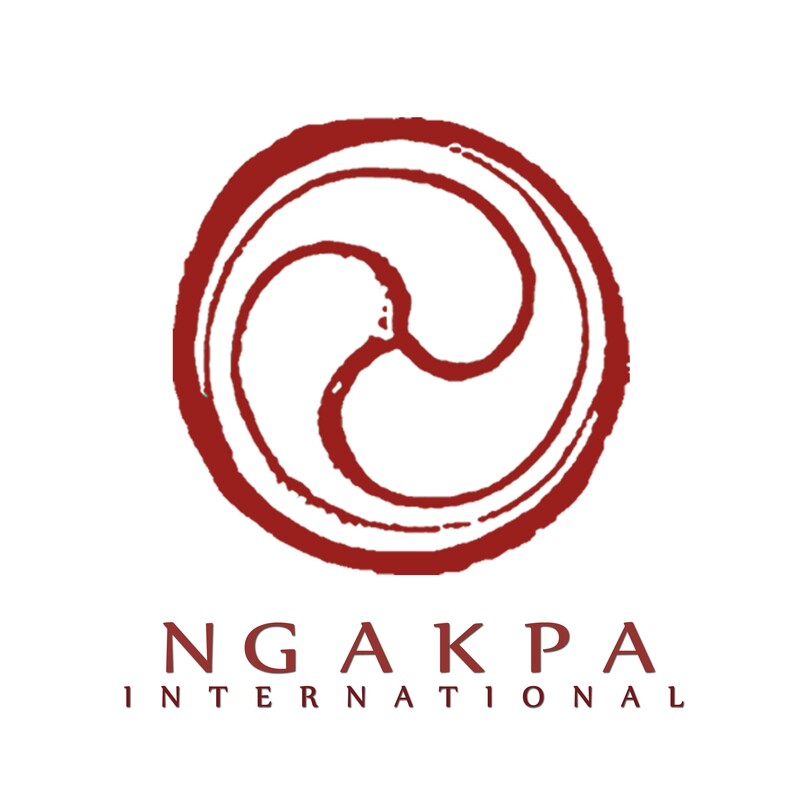 High quality Buddhist practitioners in the Ngakpa lineage should be involved in their world. Keeping ties to one’s family, friends, career, non-religious friends and former Vajra Sangha members is encouraged. Even though a Vajra Sangha member is a Buddhist, keeping relationships with friends with other views is encouraged – ultimately being a Buddhist is about being a good human being above all. This is an engaged community. Study of Buddhism along with service and compassion are considered equally important as contemplative practices and esoteric yogas. Vajra Sangha members are committed to offering regular service and or patronage commitment to help sustain and continue the community. While the amount of time may vary, it is the Vajra Sangha who are the heart of the Buddhist Yogis Sangha, who care and sustain the activities and charities connected to Ngakpa Intl. Vajra Sanghas must maintain membership and attend one retreat a year or its equivalent. Learn about General Membership in the Buddhist Yogis Sangha Here.